California Democratic Rep. Adam Schift is calling on Michael Flynn to testify after President Trump’s former national security advisor’s trial took a surprising turn on Tuesday. Flynn’s trial resulted in the judge agreeing to a 90-day sentencing delay to give Flynn more time to cooperate with prosecutors. 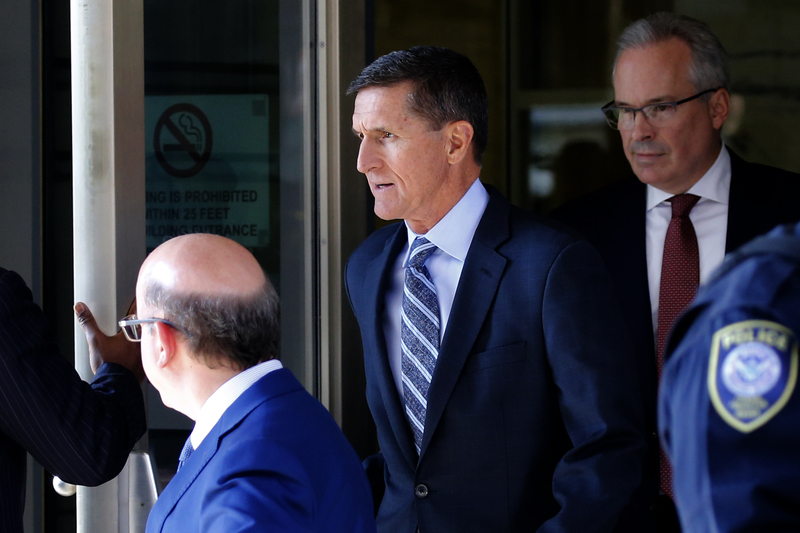 After the judge acknowledged the seriousness of Flynn’s conduct, he has allowed Trump’s former National Security Advisor to defer sentencing until after he has fully cooperated with the government. It will be important that Flynn also cooperate with our Committee and testify. Flynn pleaded guilty to making false statements to the FBI back in December 2017.